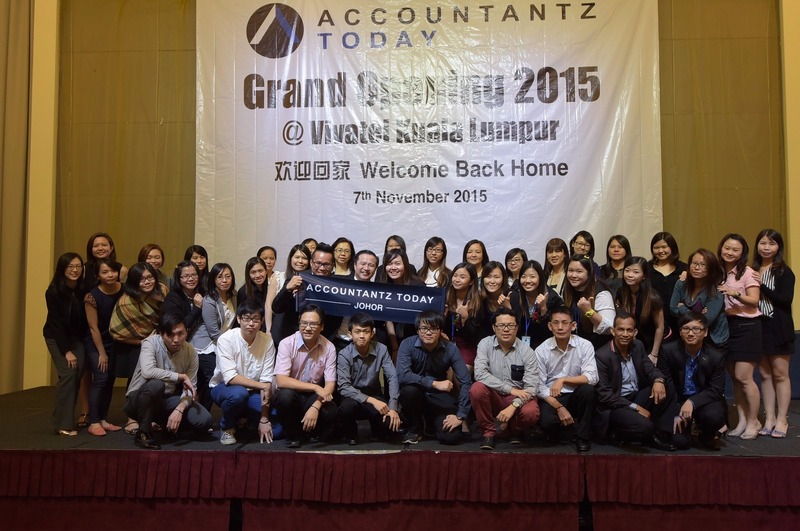 Grand Opening of Accountantz Today has been organized successfully at Vivatel on 7th November 2015! 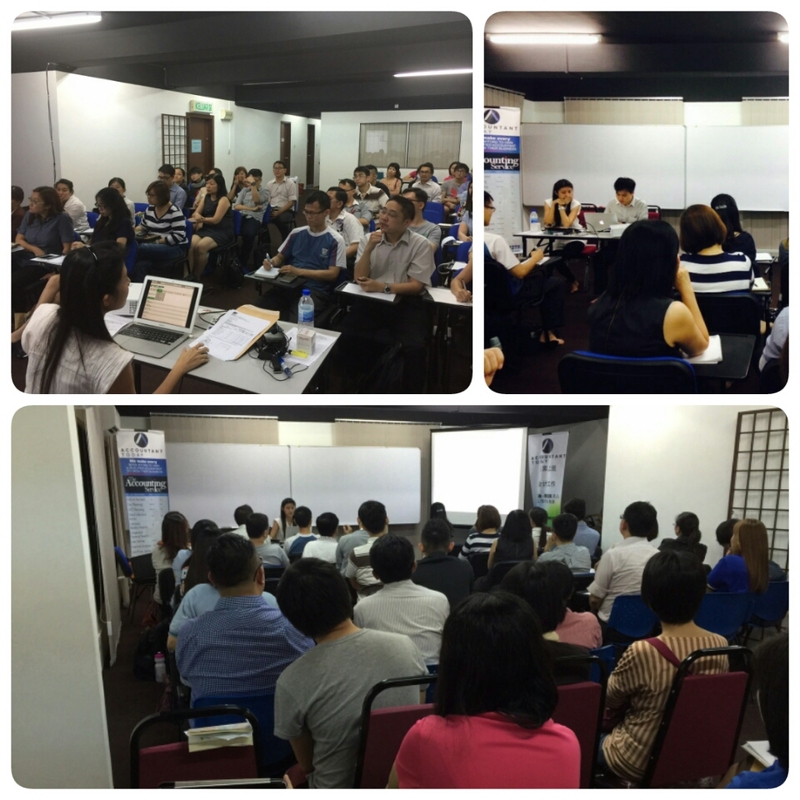 Most of our License Partners managed to “came home” and join us!! 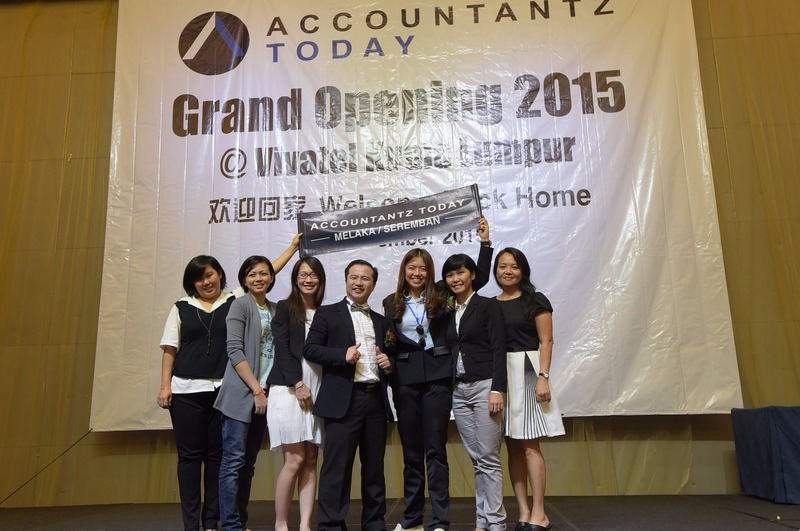 Congratulations to founder of Accountantz Today – Mr Arric and the team! Let’s be positive and achieve our mission together! 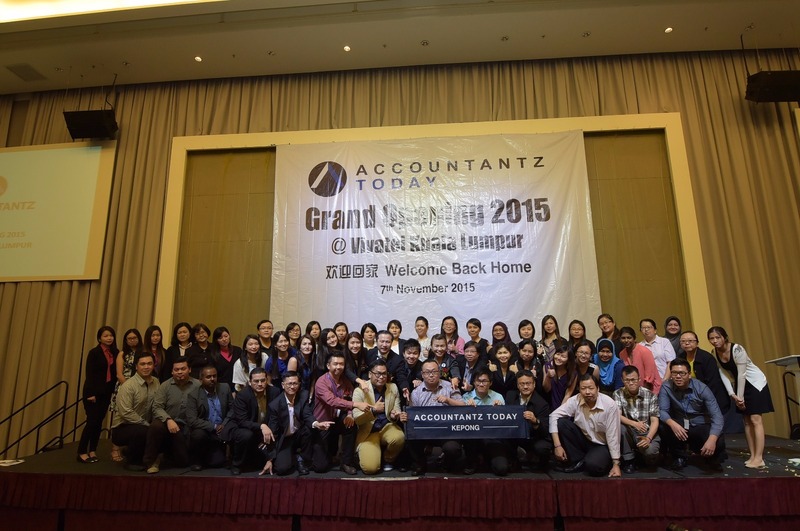 Please LIKE our official FB’s page http://www.facebook.com/AccountantToday for more photos and updates!! No doubt..we have expanded to Sarawak now! 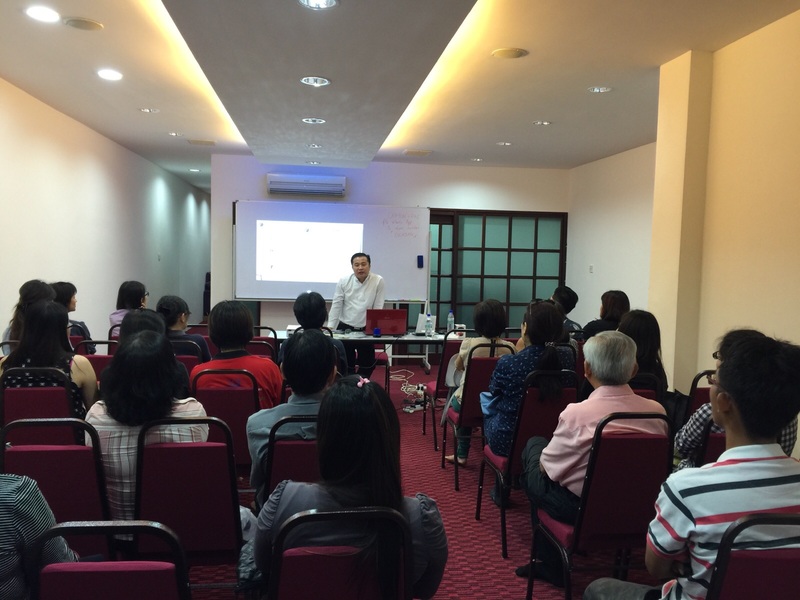 Mr Edmund is sharing at the GST workshop with the bosses in Sarawak! 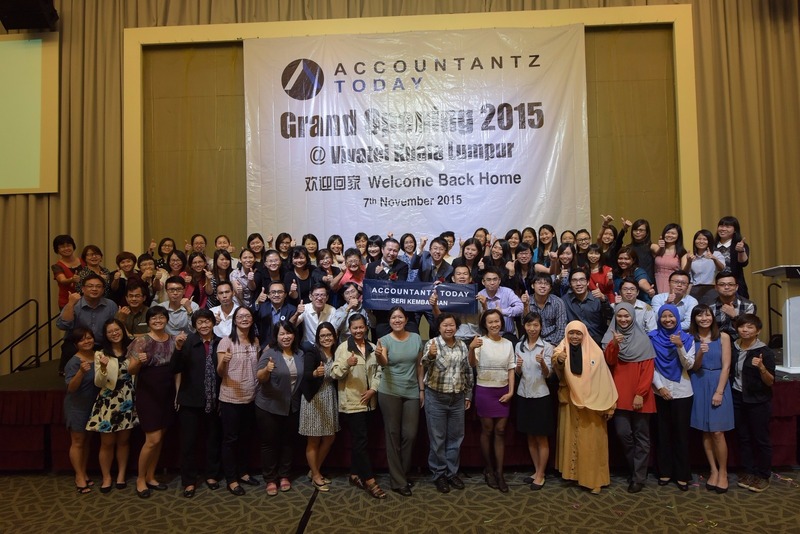 It’s a great experience and exposure for Accountant Today! 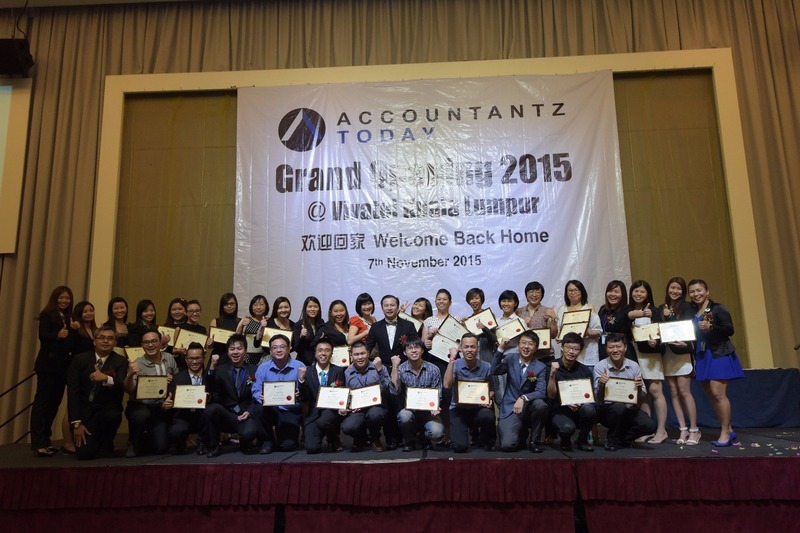 Accountant Today Achieve Your Target! 實現目標,不是問題! Our team members have hit their target and started to change their car one-by-one. It’s not a tough issue to achieve your dream, IF YOU BELIEVE TO GROW WITH US! You can definitely get what you want if you follow our Accountant Today’s system! Let’s see their achievement now!! 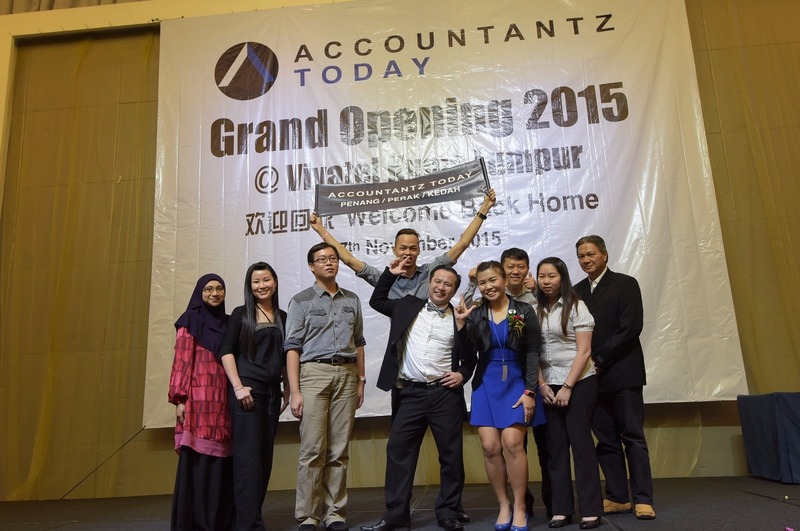 Accountant Today’s Area Manager – Ms Lina who based in Johor. 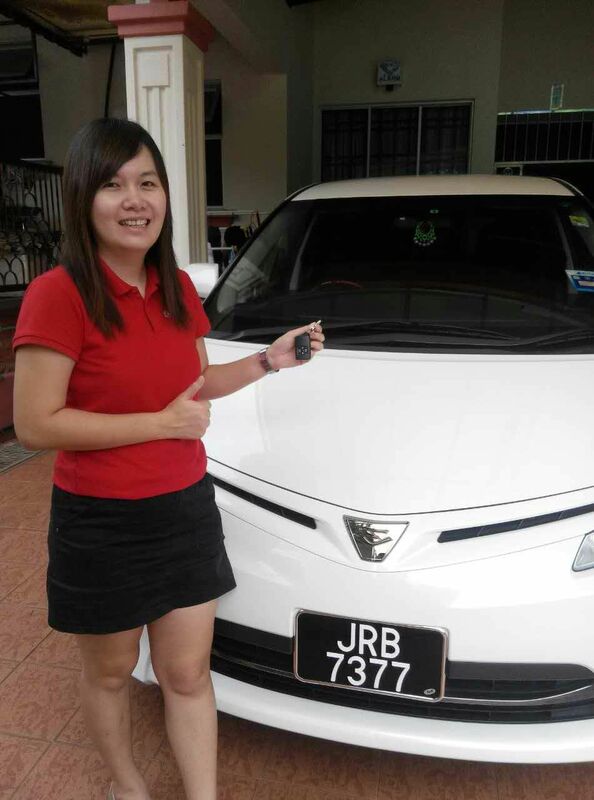 She has proven her result by achieving RM10k income per month! 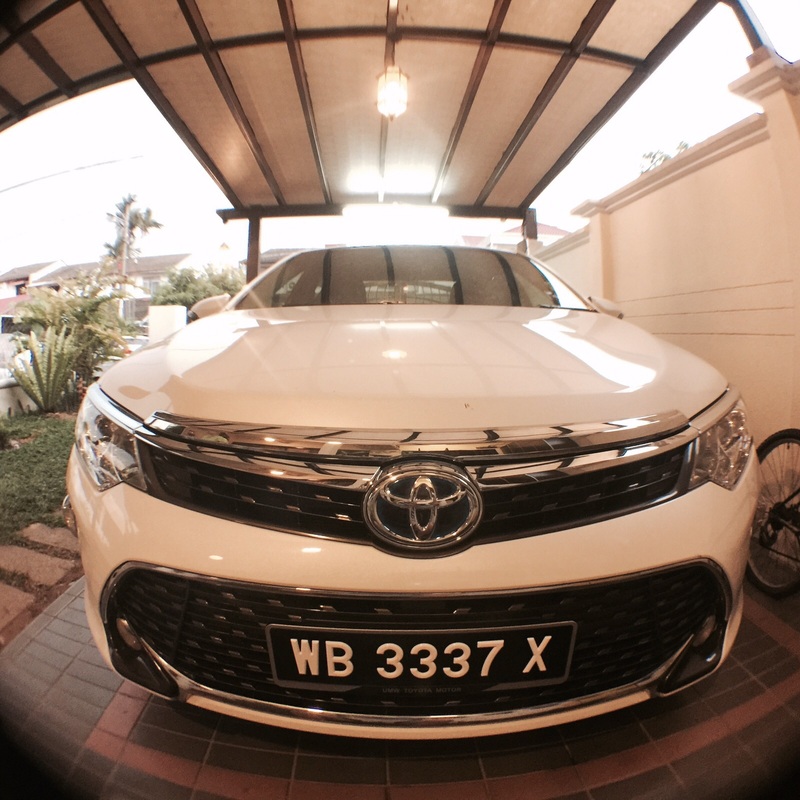 New car on board! Mr Ku really made it! 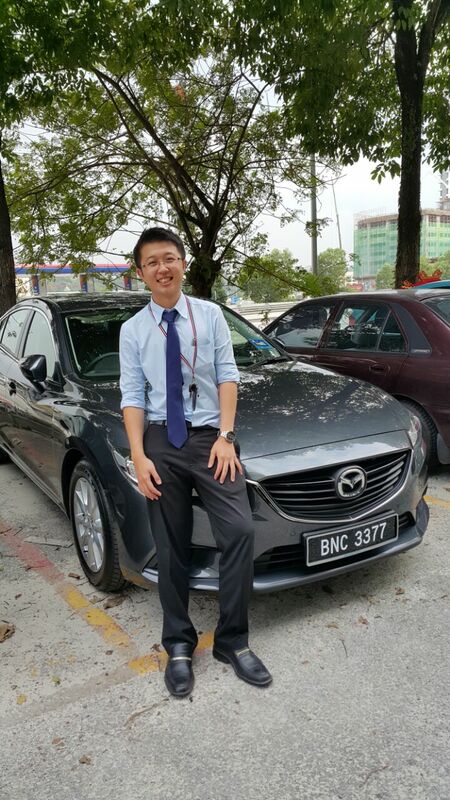 Check out his interview video and he was telling License Partner about his desire to buy Toyota Camry in August 2015!! 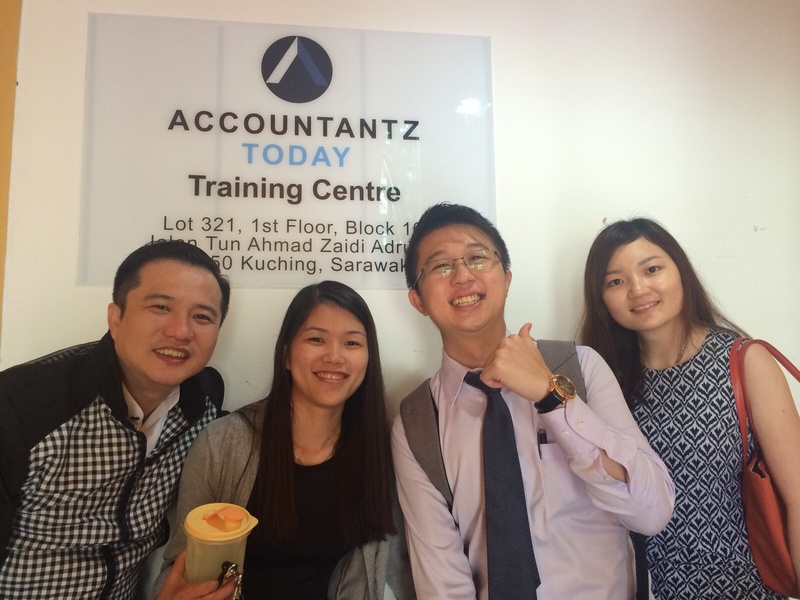 Accountant Today is not only providing attractive packages (high income + flexi working lifestyle), we also concern about the love culture – caring, sharing, and loving. We always encourage our License Partners to share and care about themselves, family, friends, society and earth. 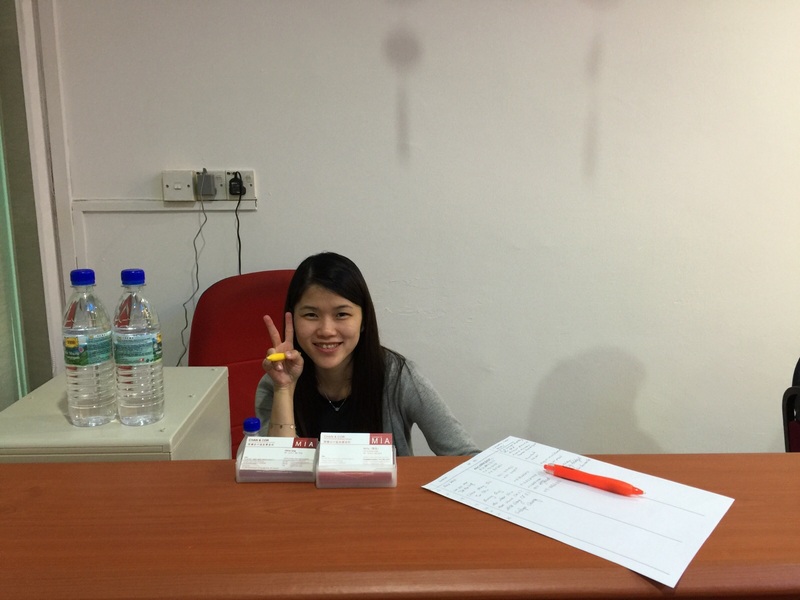 Let’s check out a touching message from our License Partner who stay in Kulai, Johor. 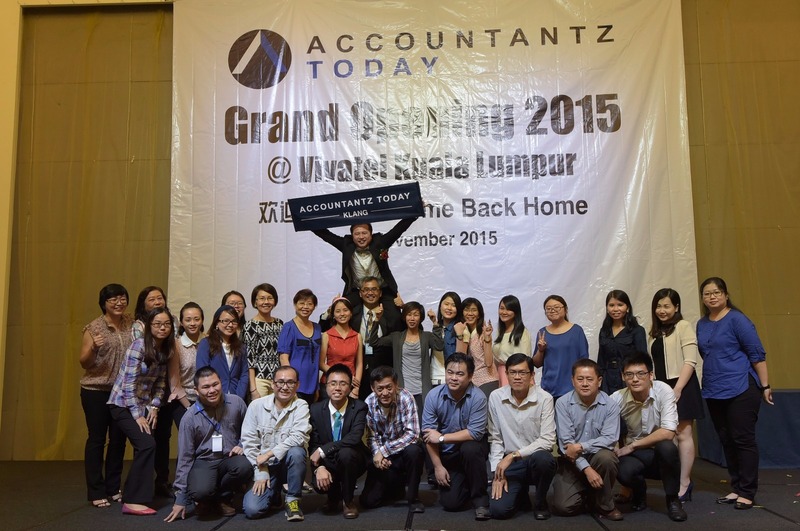 We are proud of being the member of Accountant Today! We say it, we make it! 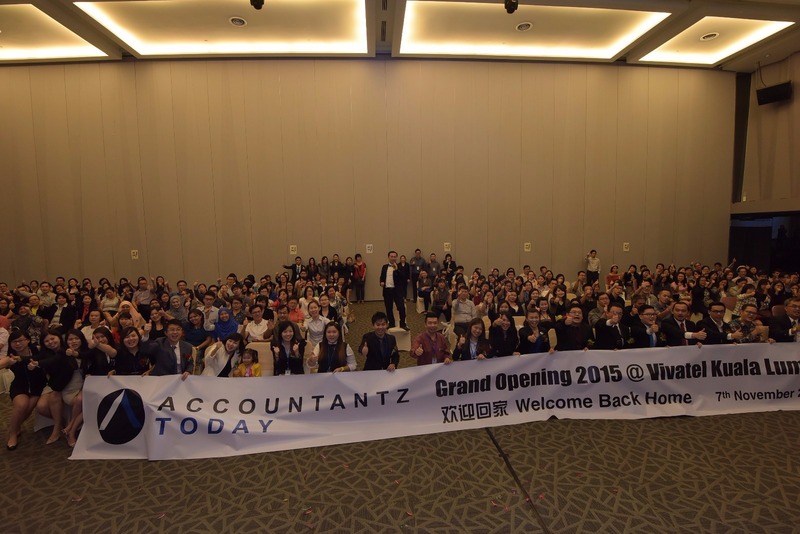 Accountant Today 不單提供高收入+ 灵活的工作生活方式, 我们也很注重“爱的文化” – 关爱，分享，和爱心。我们时常鼓励合作伙伴要爱自己，爱家人，爱朋友，爱社会，爱地球! 让我们分享一则感动的讯息, 她是90后的代表住在古来，柔佛。我们以身为Accountant Today 的成员而感到自豪! 我们说到做到! 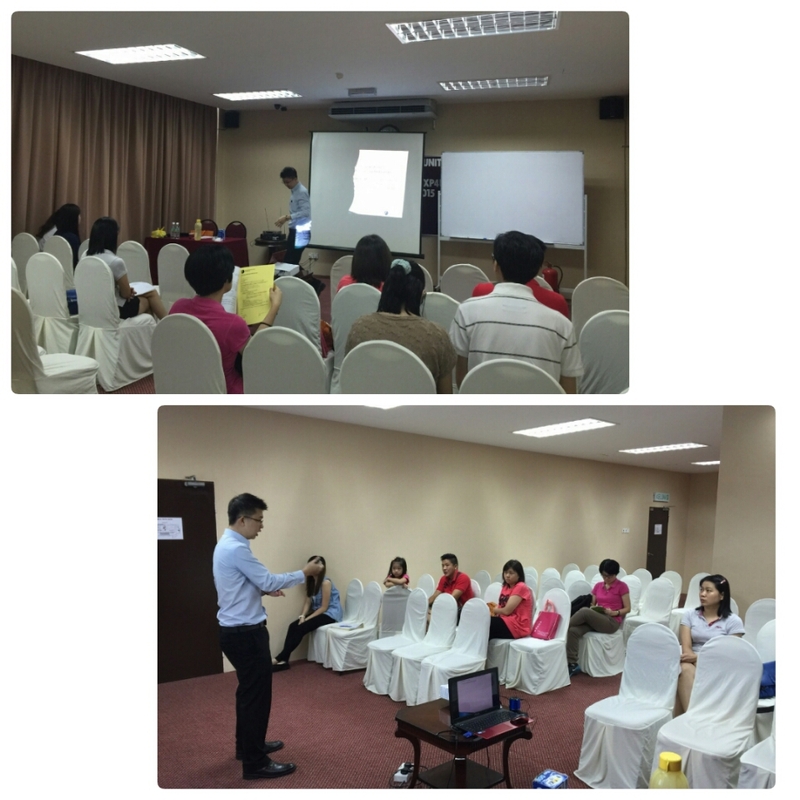 Recruitment of license partner at Melacca has been conducted. 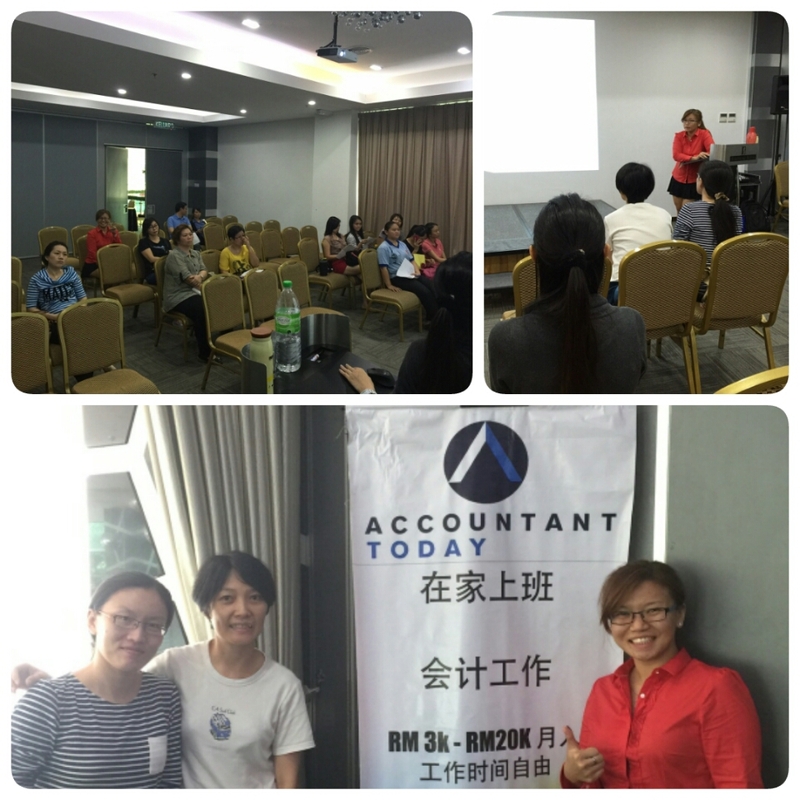 Accountant Today 展开南下之旅寻找外包会计连锁加盟的合作伙伴! 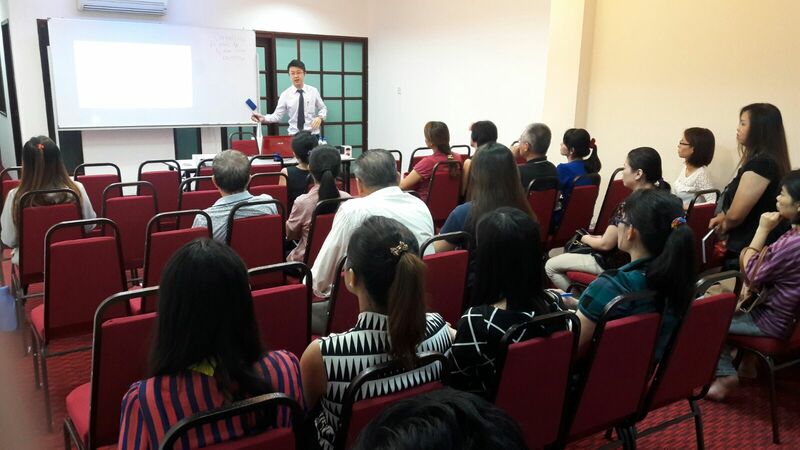 Some of our Senior Marketers came to Ipoh and started the preview session of recruitment. 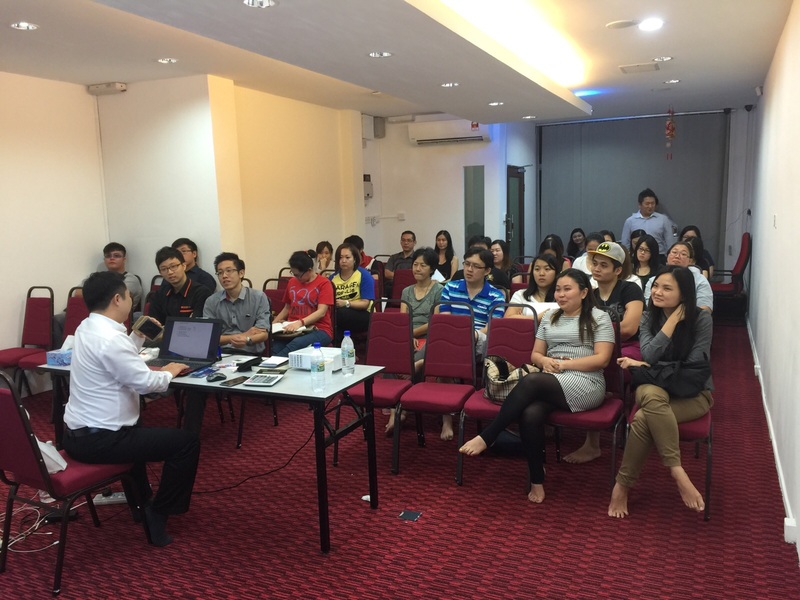 We have succesfully attracted more people to join this big family! 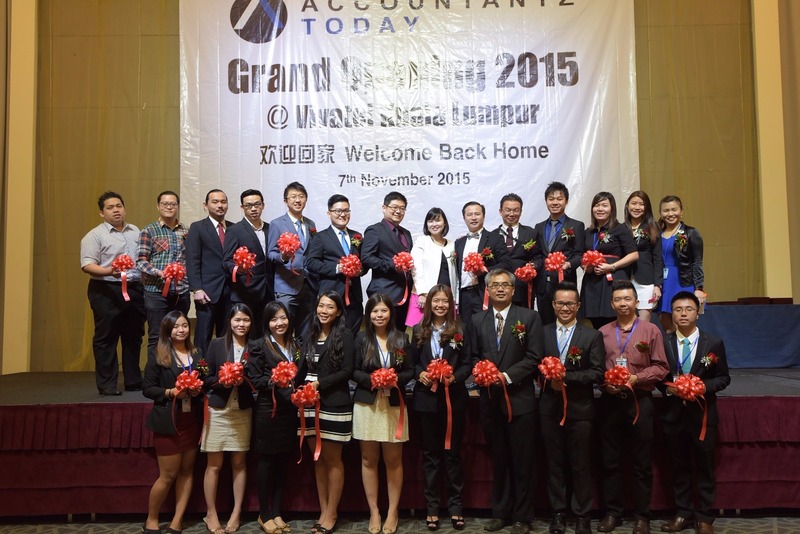 Accountant Today 北上到达怡保寻找有潜质的人才加入我们的大家庭! 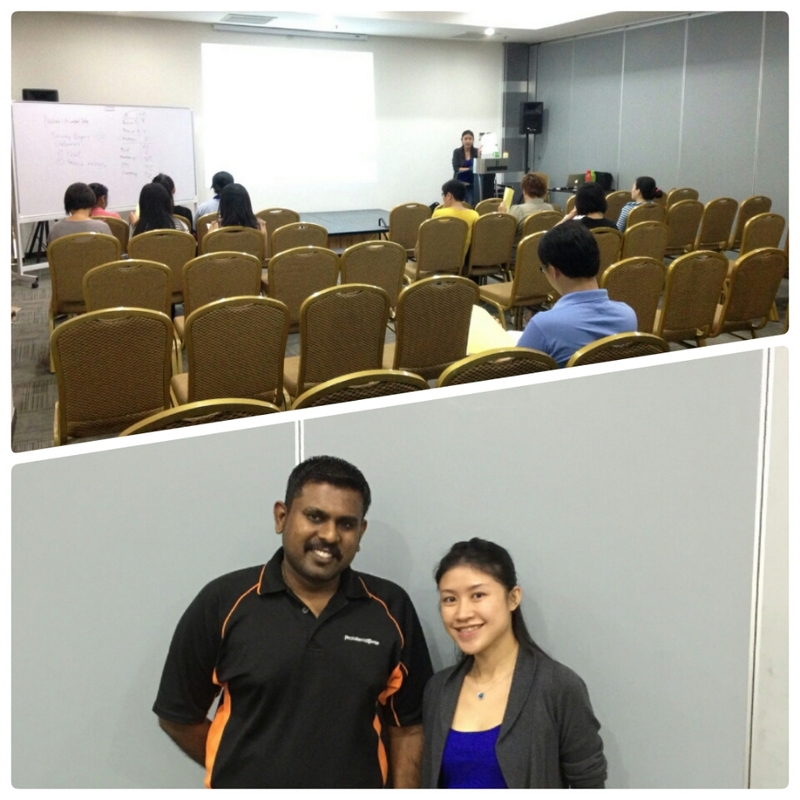 Software Training @ Kepong! 30 accountants have turned up to understand our software’s procedure. 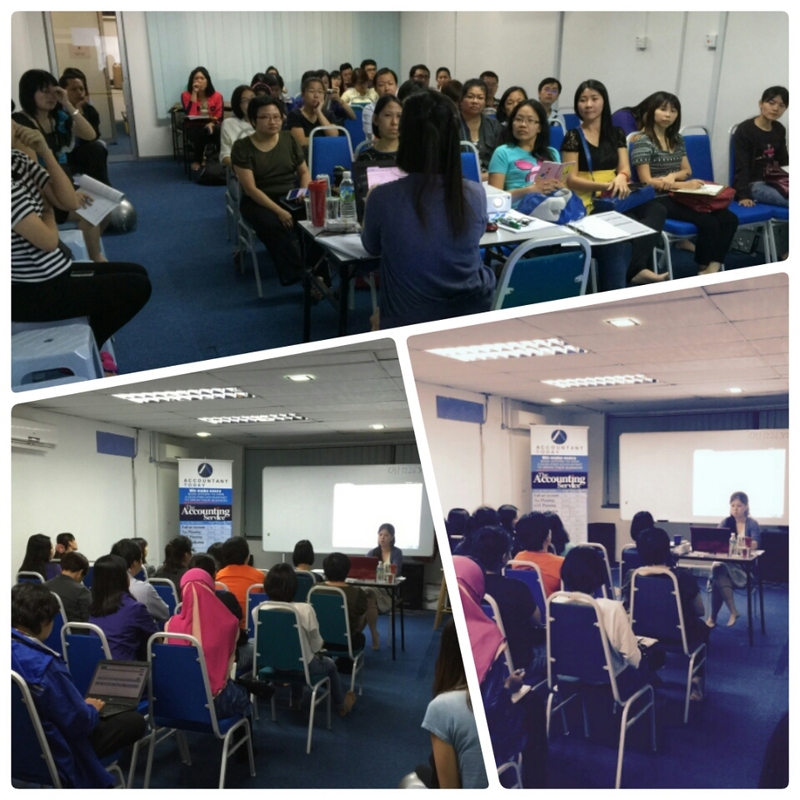 Software Training @ Johor! 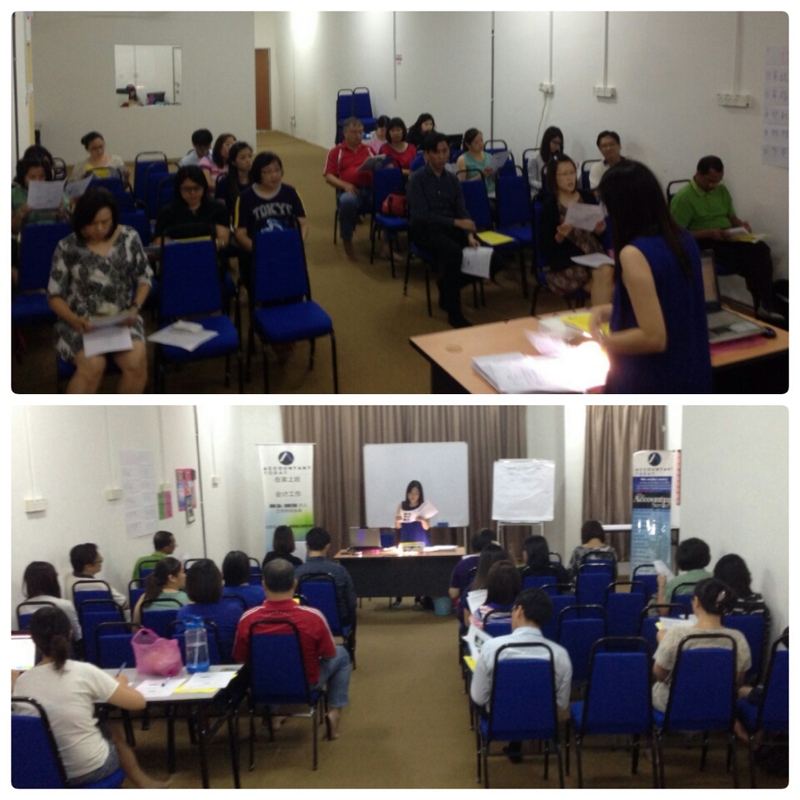 Our speaker – Ms Jorene also done her training together with the JB team. 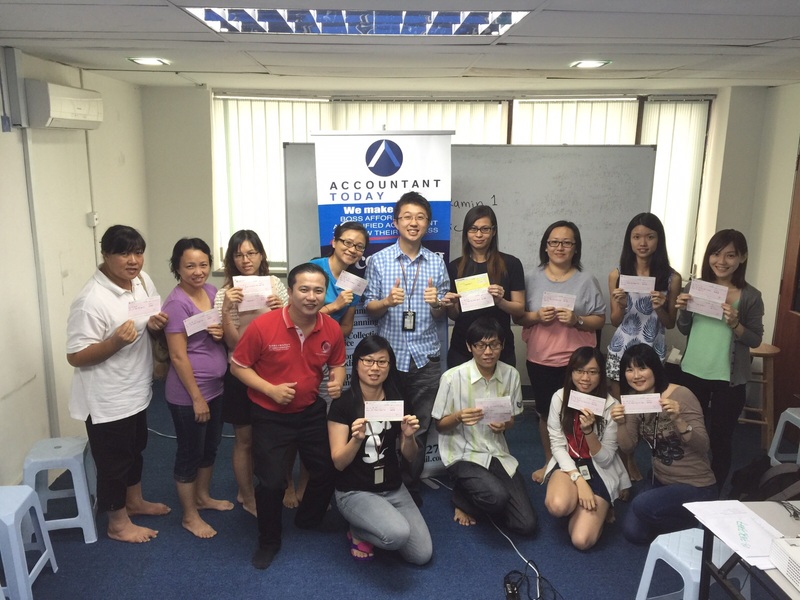 For sure all accountants who turned up our training can gain much more knowledge from us! Watch the video and you will understand better! A newly marketer has successfully upgraded from a freelancer to marketer now! 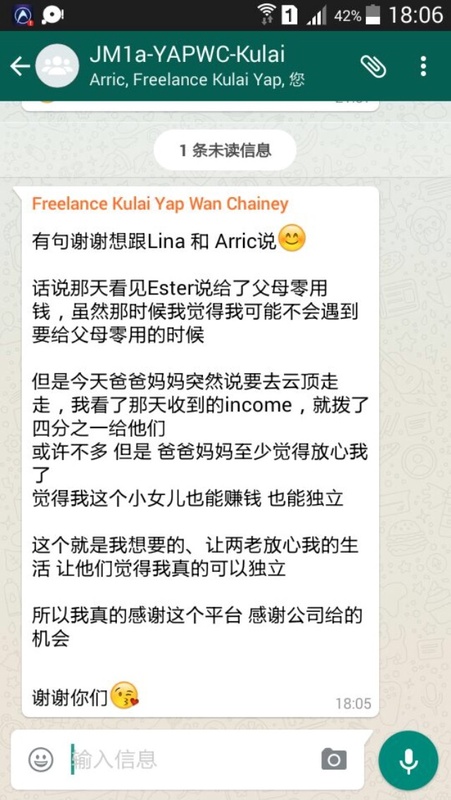 She is only 23 years old and her income is more than RM6k!!! Don’t always envy on others’ result. TAKE ACTION NOW AND YOU CAN DO IT! 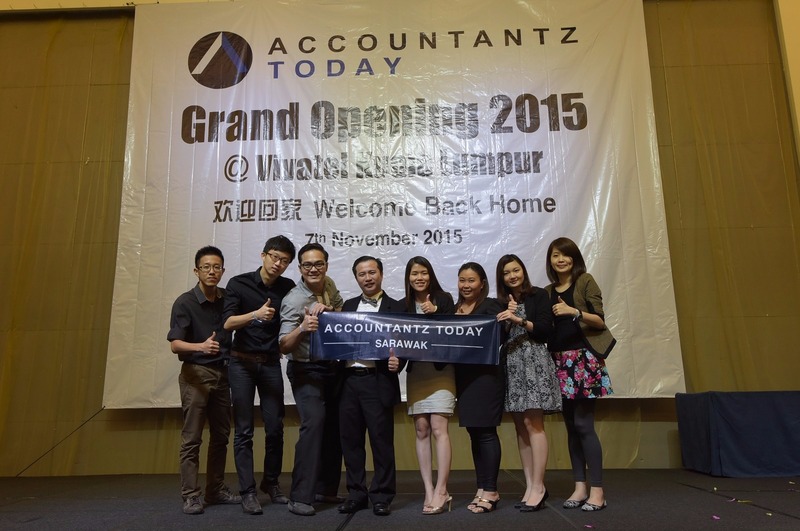 Join Accountant Today and you will see the difference!